Just because you're not jet-setting off to a tropical destination for spring break this year, doesn't mean you can't make a mental escape to somewhere sunny and 75 with a little spring break staycation. 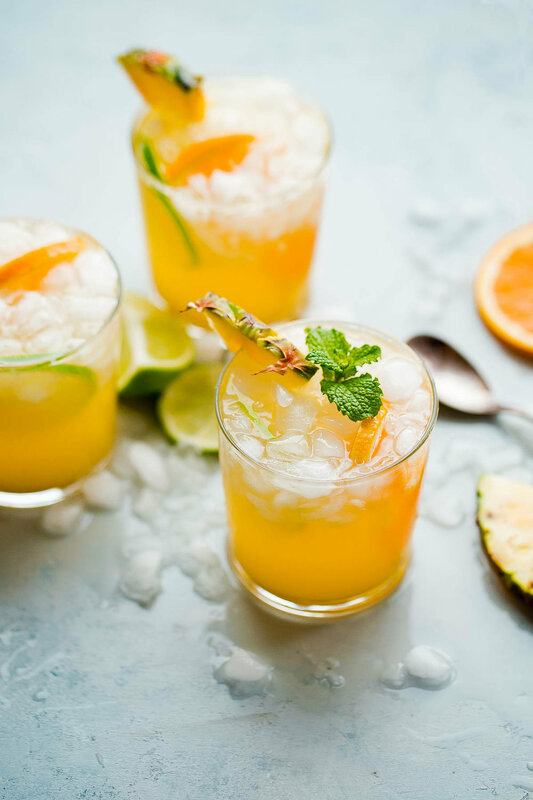 Regardless of what the current temps may be where you reside, we're bringing the beach to you with these fresh and fruity ginger beer cocktails which are sure to transport you to a sunny state of mind. Combine pineapple juice, orange juice, Bacardi Light Rum and lime juice in a pitcher. 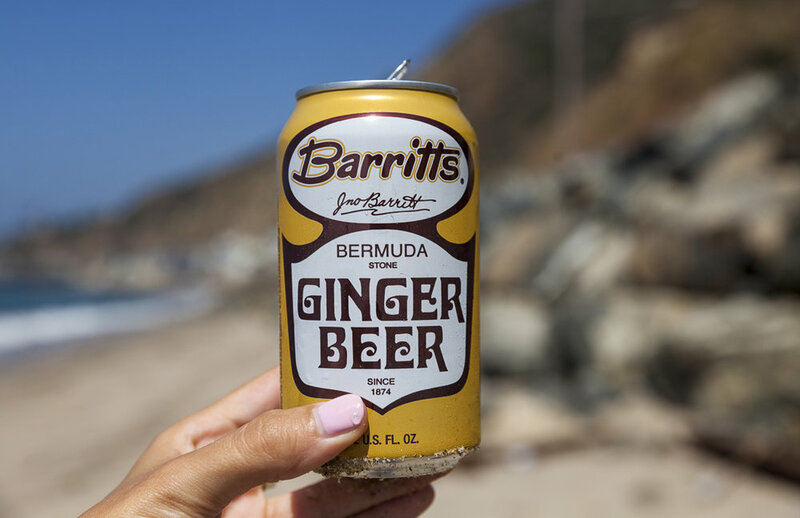 Stir until blended and add Barritt's Ginger Beer. Pour into serving glasses and garnish each with an orange slice, lime slice, pineapple slice and mint sprig. Muddle approximately three cubes of watermelon and mint in a cocktail shaker. Add Tito's Vodka, lime juice and ice, shaking vigorously for 10 seconds. Add ice into a copper mug and strain mixture into the mug. 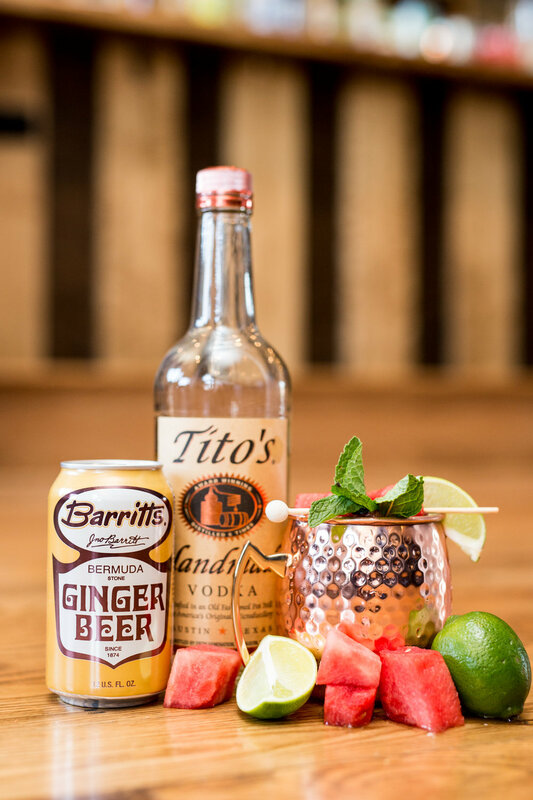 Top with Barritt's Ginger Beer and garnish with watermelon chunks and a mint sprig. 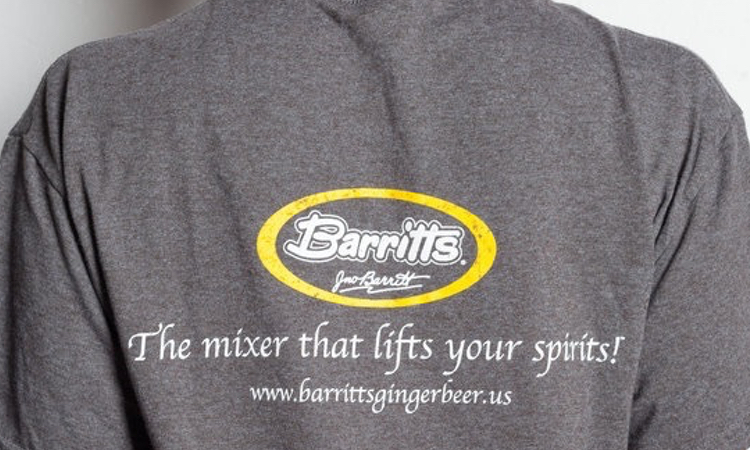 Combine bourbon, peaches, lime juice and Barritt's Ginger Beer in a blender. Add ice and blend until thick consistency is achieved. Pour into copper mugs and garnish with a mint sprig and lime wheel. What fresh + fruity cocktails do you turn to when you're trying to get into a sunny state of mind? Do tell! Share your favorite recipes in the comments below or head to our Facebook, Instagram or Twitter account to share.